The Mechanic DVD and Blu-ray release date was set for May 17, 2011. This action packed thriller trails the path of one of America's most elite hit and his newest apprentice. Harry McKenna is passing the trade on to Arthur Bishop, who dreams of being a full-fledged hit man. The twist is that Arthur has a very close connection to one of Harry's past victims. The plot takes another turn when Arthur's newest assignment is Harry. Arthur completes the assignment and meets Harry's son at Harry's funeral. Arthur takes the son, Steve, under his wing and begins to train him as a mechanic, and an assassin. 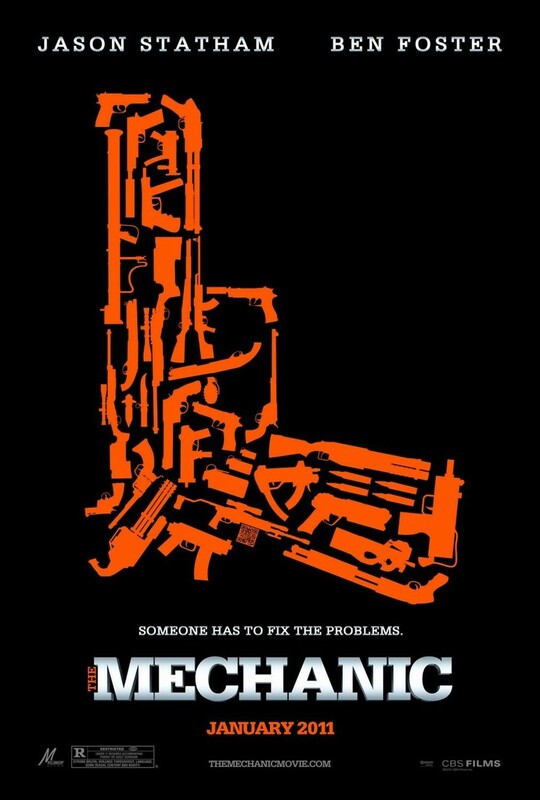 The premise is that mechanics are using their car repair shops to cover up their true life as assassins. Bishop and Steve go on a few adventures together before one of them dies. The end provides the final surprising plot twist.